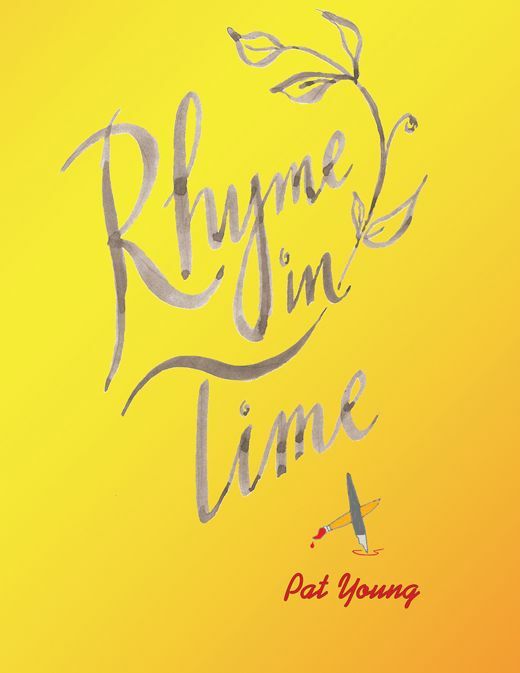 “Rhyme in Time” is a collection of poems and songs the Lord has given me over the years. He also inspired me with several new ones as I began putting the book together. It is my heart’s desire to with share them you.